Lisa brings over 20 years of experience as a Registered Nurse. Lisa specializes in light-based medical cosmetic procedures. She began in the medical cosmetic field at its inception with one of the very first flagship medical spas originally located in La Jolla California. 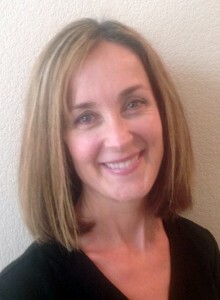 Lisa was one of the very first nurses to be certified as a Laser Specialist in addition to being sought after as a clinical trainer to both physicians and other clinical staff. Lisa brings a very broad knowledge base to her patients with a warm, compassionate bedside manner that instills patient confidence and results in excellent clinical outcomes for her patients.